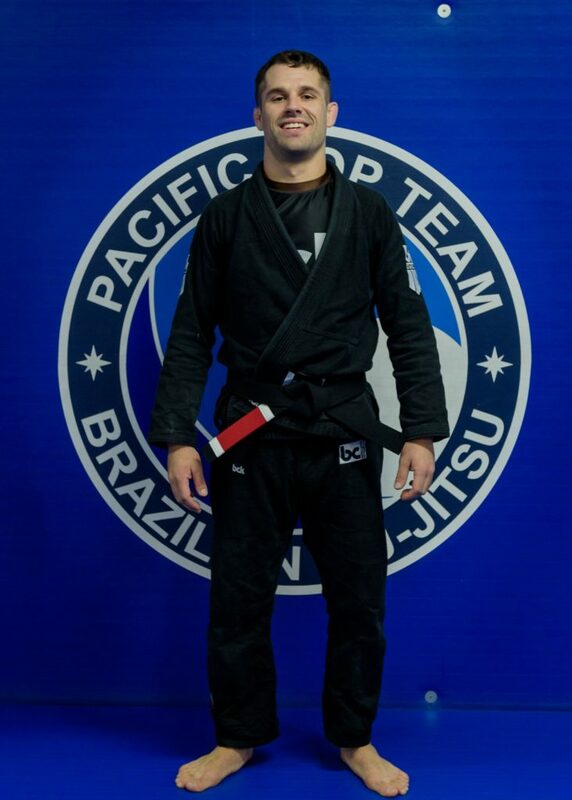 Congratulations to Coach Clint who received his black belt on Thursday (March 14,2019). Clint came on board with us just shy of two years ago, taking over the school by storm. His passion of Jiu-Jitsu and how much he cares about each students journey is reflected in his instruction. He provides a safe, structured, and fun environment for kids and adults to train alike.